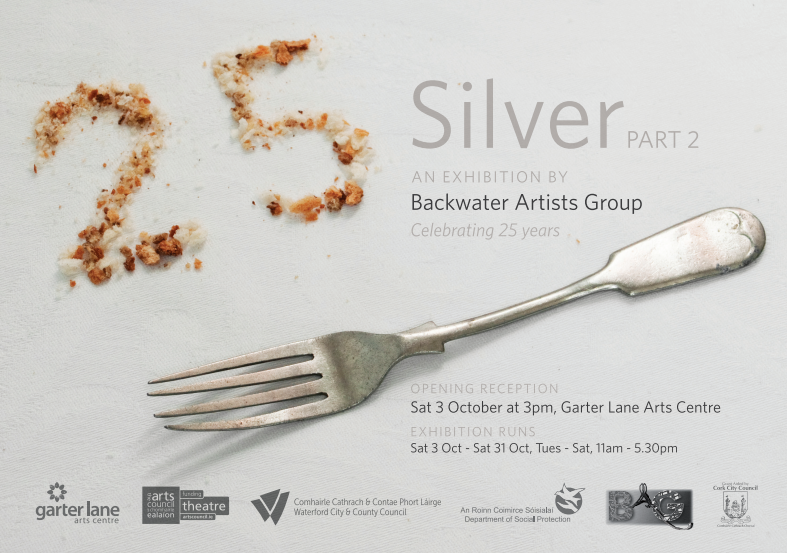 Silver Part 2, the second of a series of exhibitions from Backwater Artists Group, to celebrate our 25th Anniversary opens on Saturday 3rd October at The Garter Lane Arts Centre in Waterford. 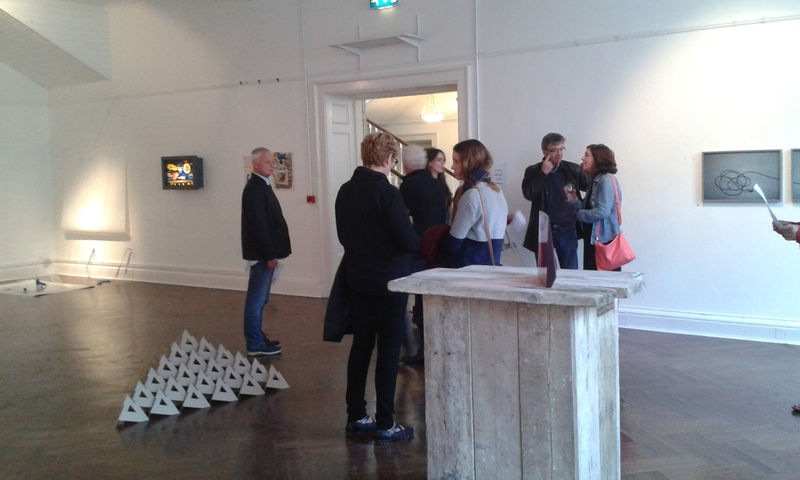 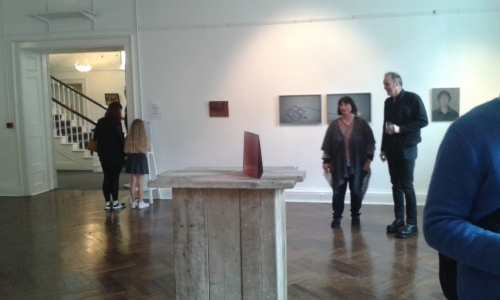 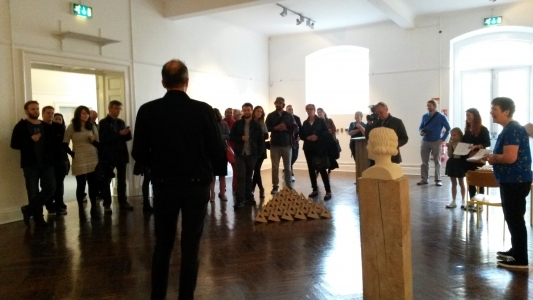 The exhibition is curated by Michael Beirne and Breda Lynch and includes work from selected members of Backwater Artists Group. 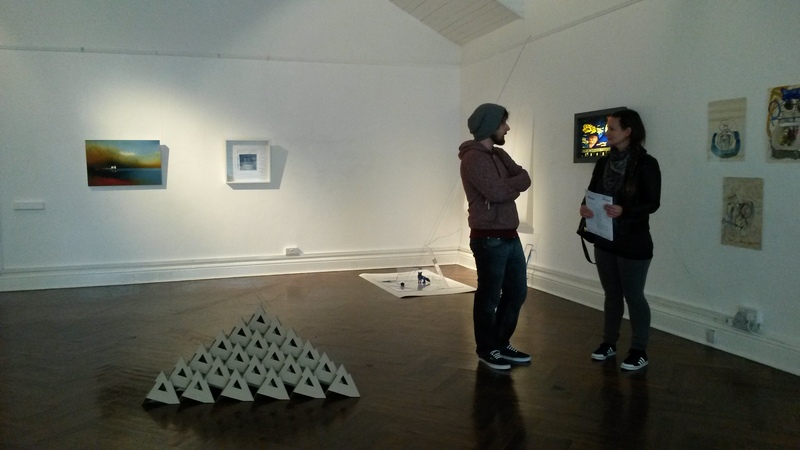 Participating artists are Billy Dante, Maeve Lynch, Cassandra and Megan Eustace, Johnny Bugler, Fionnuala Kelly, Brian Crotty, Darn Thorn, Tracy Fitzgerald, Angie Shanahan, Deirdre O Brien, John Kent, Jo Kelly, Roisin Lewis, Lorraine Cooke, Dominic Fee, Luke Sisk, Blessing Sanyanga, Peter Martin, Ben Reilly, Eilis Ni Fhaolain, Lorraine Neeson and Helen O Keeffe. 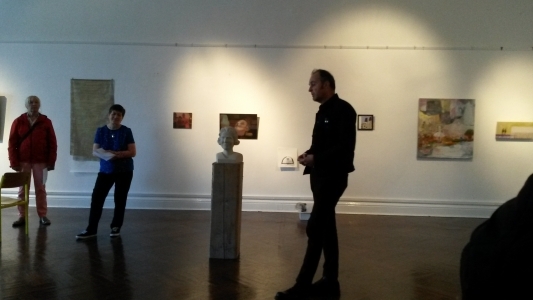 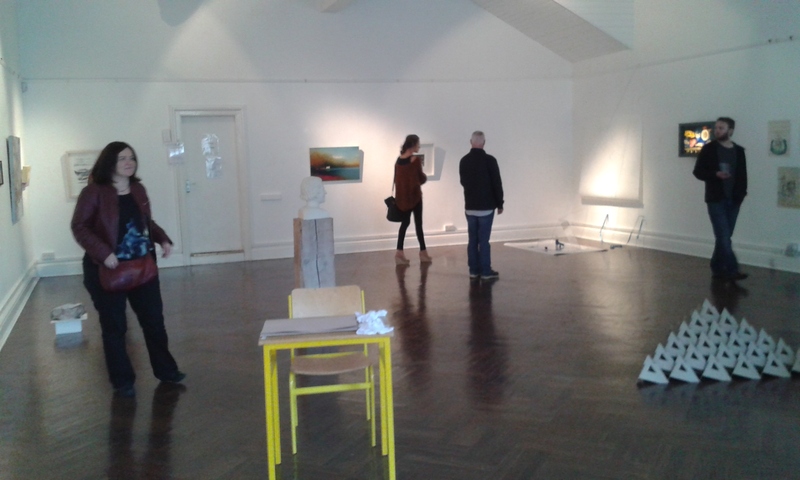 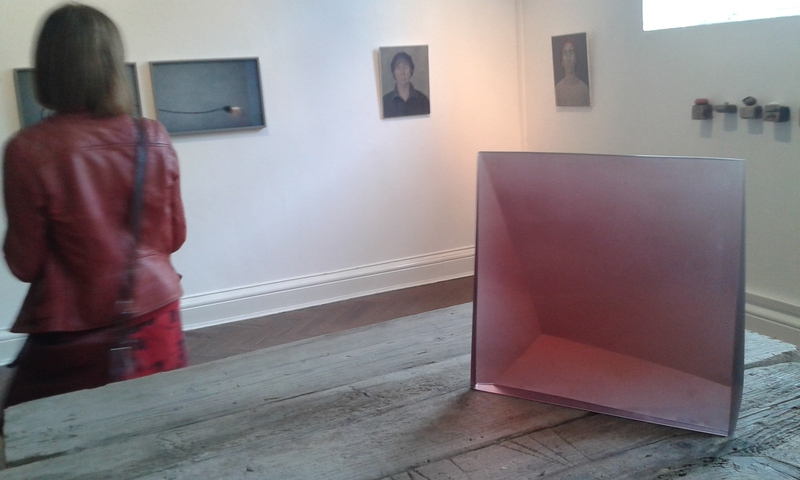 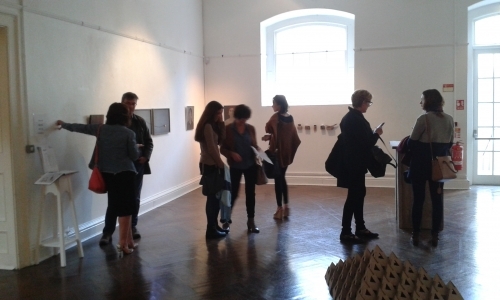 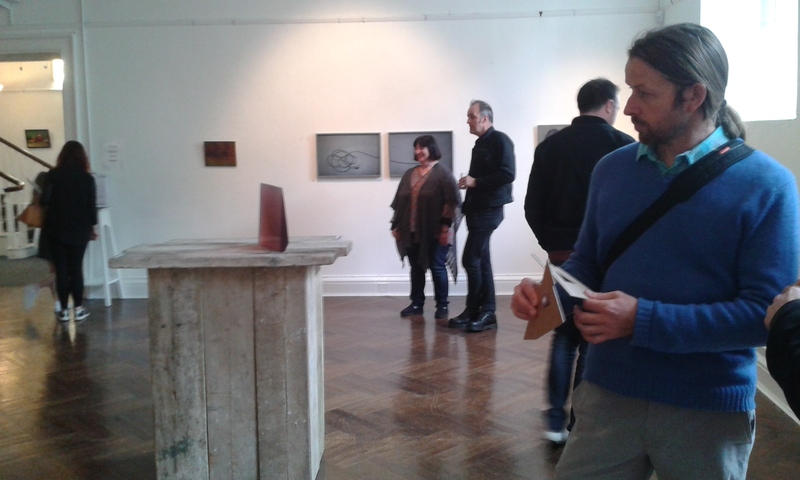 The exhibition continues until Saturday 31st October.